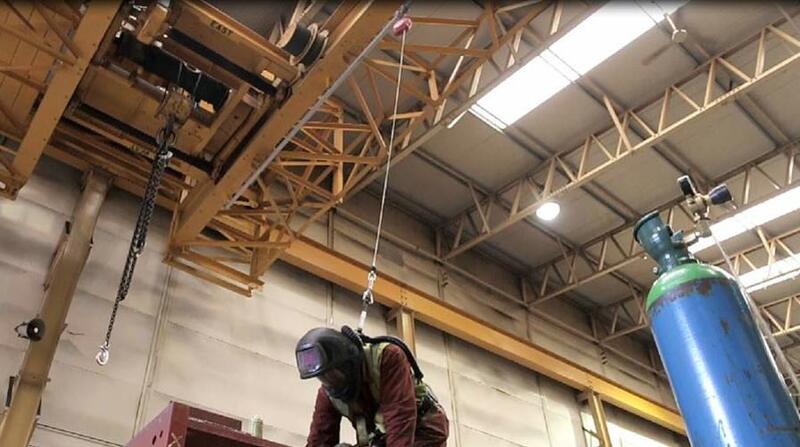 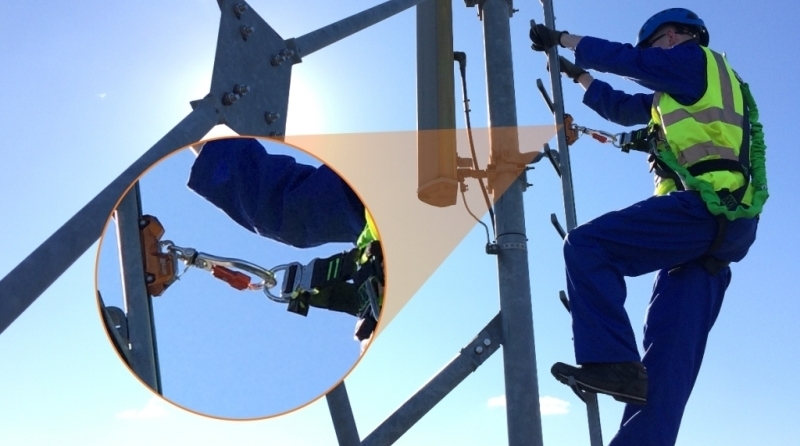 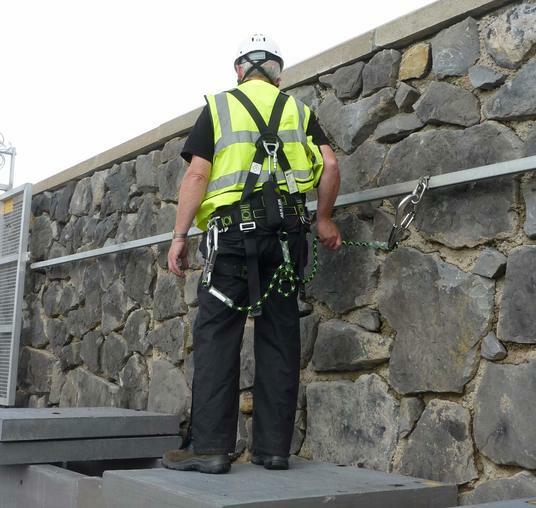 At Safety at Height we provide a highly specialised range of Fall Arrest, Fall Restraint and Fall Protection Systems. 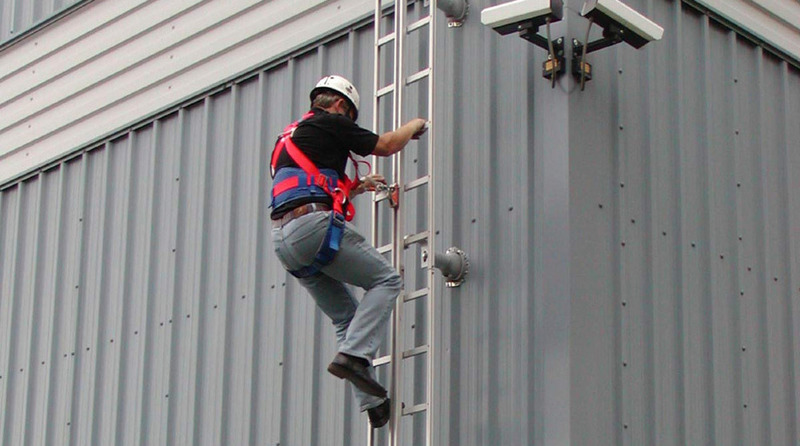 We offer Guided Type Fall Arrest Rails, Fall Arrest Access Ladders, Rigid Horizontal Fall Arrest Rails and Single Anchorage Points throughout the UK under the umbrella brand of Söll. 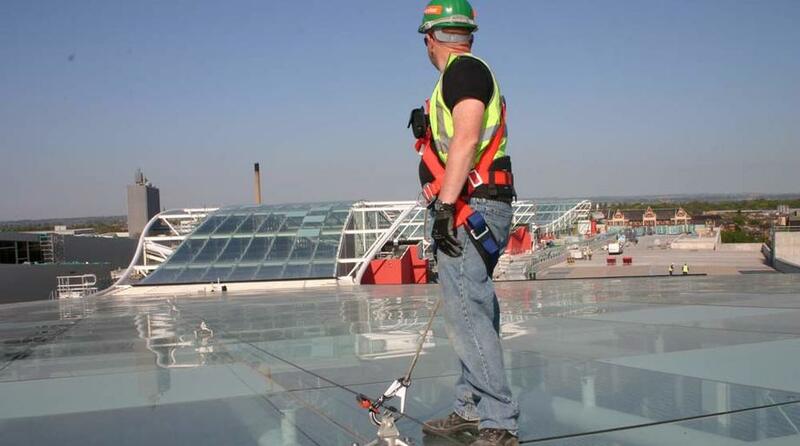 We provide a consistent and methodical approach to solving your fall risk problems through advanced technology, high quality and a spirit of partnership with our customers and Honeywell Fall Protection. 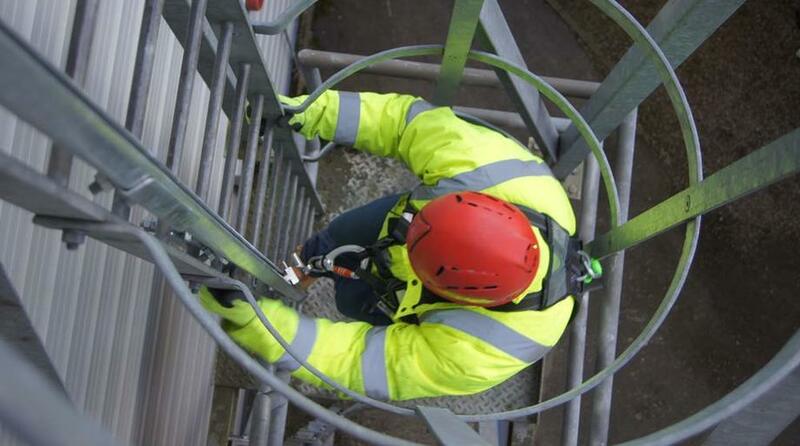 You can be assured of the most comfortable and effective solutions to overcome fall risks in the workplace when working at height. 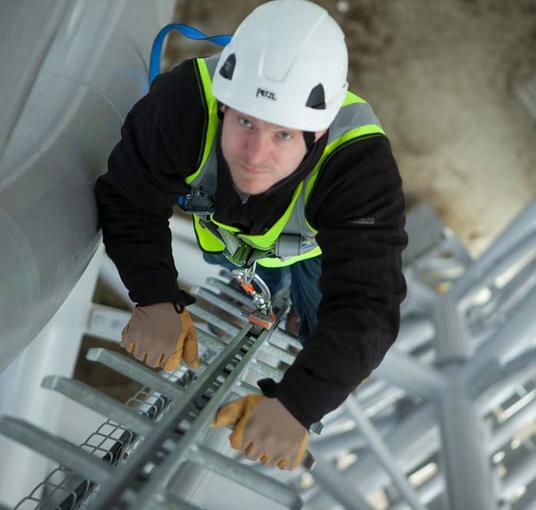 Whether its ladder safety, rooftop safety or even working on top of machinery we will gladly provide advice when you are planning and designing all projects for the installation of personal safety equipment.